Distance education was seen as a great tool to reach communities in remote villages in the interior of the country who would not otherwise have access to education. Unfortunately low bandwidth and limited connectivity hampered the implementation of distance education. Moreover, Blackboard at the time did not allow for streaming of video content which only became possible after the launch of Youtube in 2005. The stage was set for KhanAcademy, an educational website which launched in 2006. Through this website students and teachers have access to mini lectures on a variety of topics, including mathematics, science, history, and economics. Building on this concept, more recently massive open online courses (MOOCs) like Coursera and EdEx, have made education available to the masses. Anyone with a decent internet connection can now partake in a course that was previously only offered to students at premier universities. 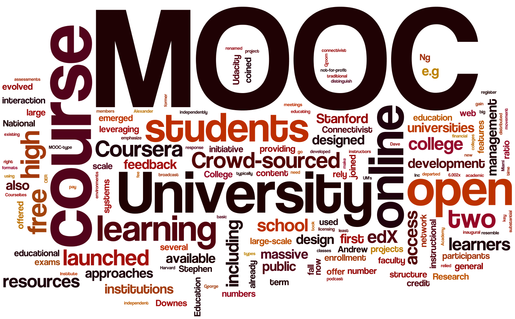 Though there are currently still some challenges with MOOCs, they are expected to revolutionize education. Now what does all this mean for education in Suriname? Obviously, university students can benefit from MOOCs, either through blended learning or as a complement to in class learning. 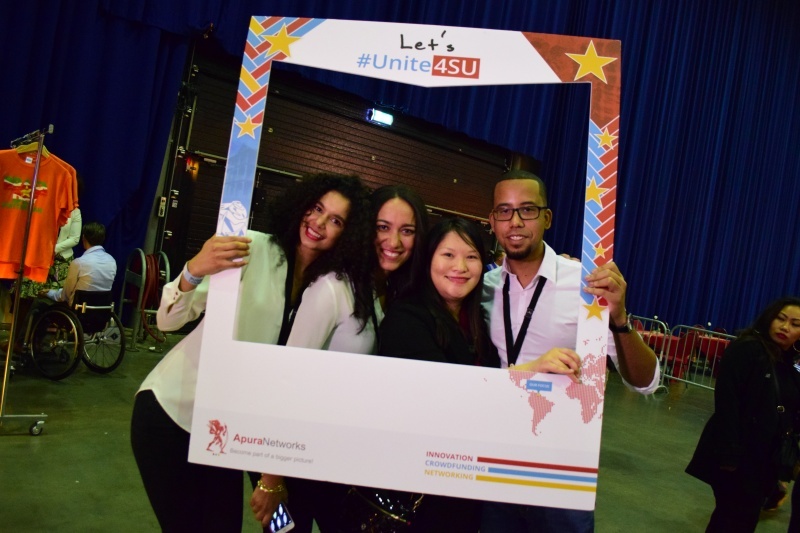 However, I believe the larger opportunity lies with education at the secondary level where brain drain of teachers to the Netherlands or Dutch Antilles has significantly affected the state of the educational system in Suriname. I envision a model tailored similar KhanAcademy where a subject matter expert (not necessarily teachers) can record a short video lecture for a student audience. Teaching academies in Holland and Belgium can also collaborate with their counterparts in Suriname with whom they share a common language, in developing course material. Competitions can be used to incentivize creative innovation where students and teachers evaluate the best micro lessons or lesson plans. The digital instruction medium based on micro lessons can be used to tutor students not just in Suriname, but also in the Dutch Antilles, Holland and Belgium. These lessons can be incorporated in a \\\'flipped classroom\\\' approach where lectures are reviewed outside of class as often as students like. Meanwhile, time in the classroom is used for working problems and addressing questions that students may have. We have come a long way since Blackboard was first introduced. 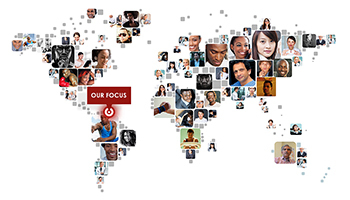 Advances in information technology have made it possible to reap the benefits of interactive multimedia engagements. Perhaps in the near future students in remote villages in the interior of Suriname will be able to access courses of their choice on a smartphone and get the education they need. Sergio holds a PhD in chemistry and currently works as a researcher in Shell lubricants. He was born and raised in Paramaribo where he started his career as a high school teacher.